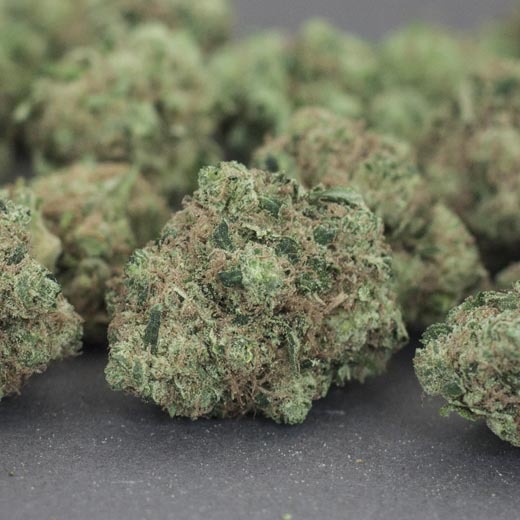 Sour Diesel is a very popular strain among Good Chemistry Nurseries’ consumers. With vibrant green hues and a diesel fuel smell to match its name, Sour Diesel offers an earthy taste that may be followed by an almost instant impact. 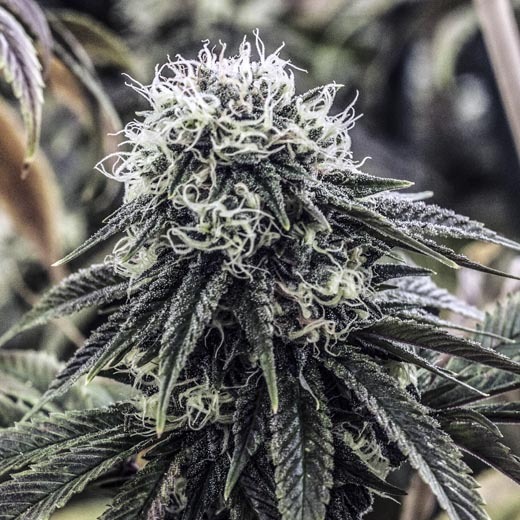 Sour Diesel may amplify mental focus and may provide a feeling of lasting energy. Good Chemistry classifications are based on Good Chemistry historical experience and are only applicable to qualifying medical marijuana patients. Sour Diesel probably belongs on a Mount Rushmore of marijuana — a fake monument that I desperately want my picture taken in front of. You’d be hard-pressed to walk into a Colorado dispensary and leave without seeing some form of Diesel on the shelf, so I’d be remiss if you didn’t know how to spot it.